It offers us all (as MediaSnackers is a brand also) an opportunity to be human again. 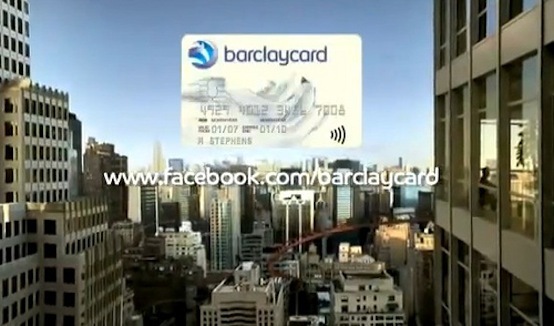 Instead of inviting people to the main Barclaycard site they steer them to their Facebook page, creating a chance to connect on a more personal level with prospective customers. 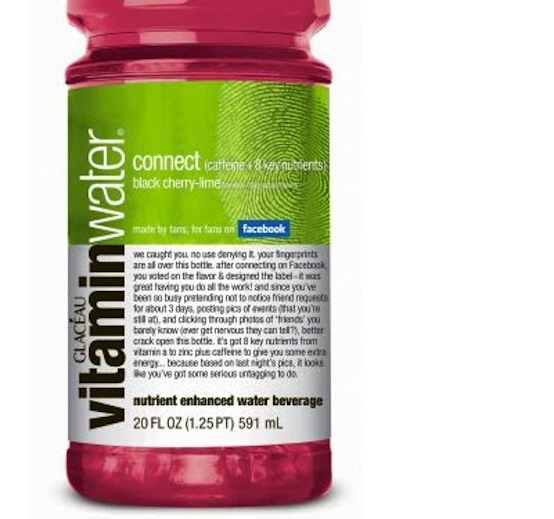 This water brand even used the online Facebook community to develop and create a new flavour called Connect. Many leaders would agree that the most valuable asset in any organisation / company is the people. Not any of its products or processes. It’s communication policies or so called social media strategies. Allowing staff to take front and centre stage is a powerful step towards leveraging social media and is one of the major barriers of its adoption to date. We already know that social media has killed B2B due to its peer-to-peer nature, this humanisation idea is broader manifestation of that concept. Any other examples out there of brands being human through social media? Or hardwiring conversation into the products / services? Maybe you disagree… leave a comment and prove us wrong. Our second in a new series of video podcasts (vodcasts) focussing on those interesting folks who manage social media for their brand / company / organisation. Jennifer Cisney is the Chief Blogger and Social Media Manager for Kodak. 9.35—10.43 what type of business tool is social media?